Do you grow or produce food? Do you sell food? Maybe you want to buy more locally produced food? There are many successful and innovative local food enterprises springing up in Southern Gippsland. 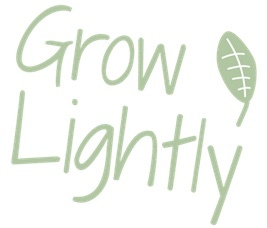 Come to this day hosted by Grow Lightly to learn what’s new, and be inspired by people like Amelia from Amber Creek Farm and Sawmill, and Sally from Colin and Sally’s Organic Lamb and Beef. Book your ticket to ensure your place.